I won’t see David until quite late, after St.Valentine’s Day, so I thought I would post this online so he would receive it on the train ride down from LA. 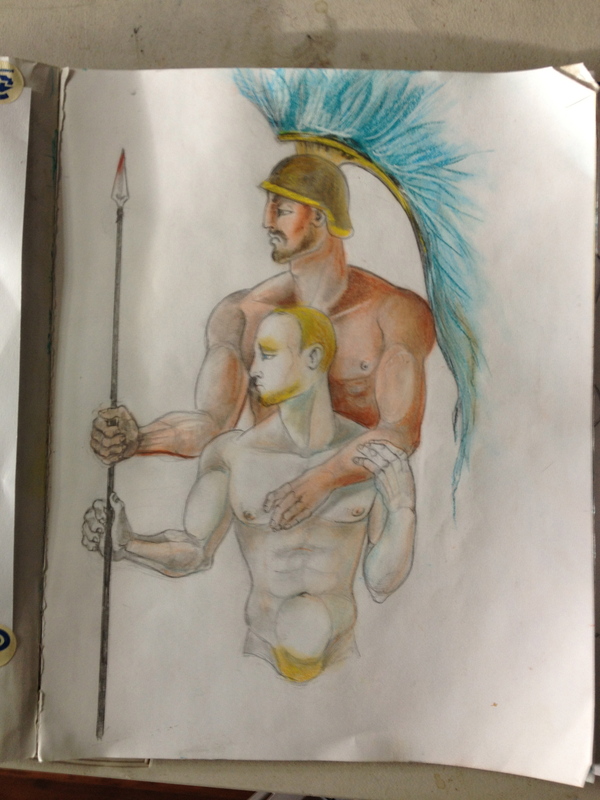 This drawing is part of my ongoing infatuation with Achilles and Patroclus, something I share with David. My inspiration for this sketch is a wall fragment from Pompeii, that of Mars and Venus. As a young boy I felt it to be the sexiest image imaginable; now at midlife I have refashioned the image in a bit of homo-revisionism. I still find the hand gesture of Venus(Patroclus) to be deeply touching and tender. Just one final image, a very contemporary Achilles and Patroclus, again very tender and sweet. Wishing all, but most especially David, a very happy St.Valentine’s Day. 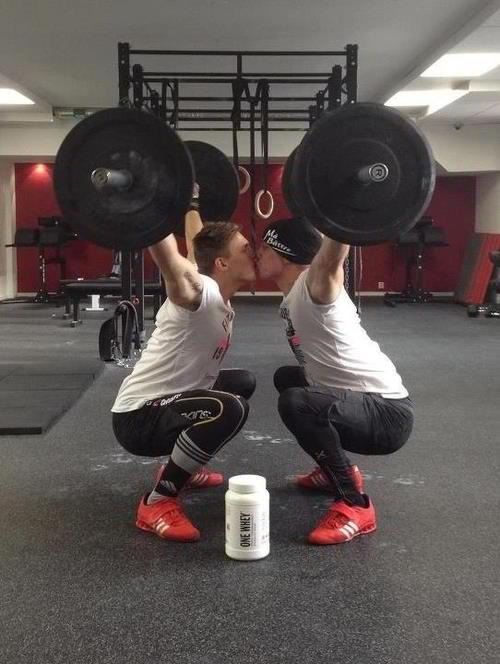 It loooks like you’re going to have a very nice Valentines weekend, and I’m glad for you. It was, and thank you. Sweet post. Hope your Valentine’s Day was a warm and happy one.